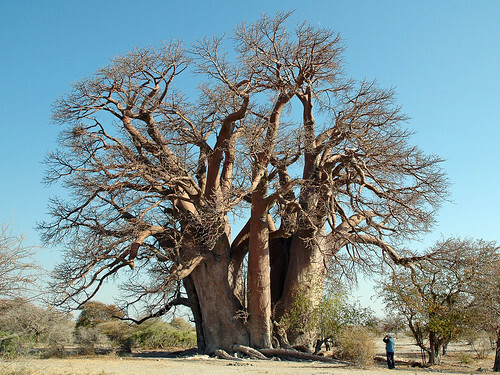 I have personally seen this tree, Sunland and all of the big 5 baobabs in southern Africa. They are magnificent! However, the age of baobabs is frequently overestimated because they have indeterminate rings, so they are almost impossible to date. 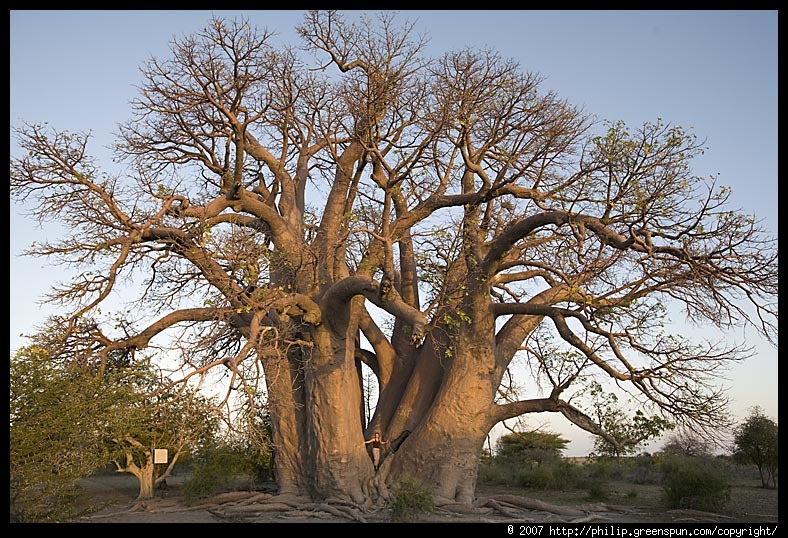 The biggest baobab, I think, is the Holboom tree in Namibia. See my website www.treegirl.org.